This entry was posted in Film, Film Review and tagged Anna Paquin, Booboo Stewart, Bryan Singer, cinema, Ellen Page, Famke Janssen, Film, Halle Berry, Hugh Jackman, Ian McKellen, James Marsden, James McAvoy, Jennifer Lawrence, Kelsey Grammer, Len Wein, Michael Fassbender, Michael Lerner, movie, Nicholas Hoult, Omar Sy, Patrick Stewart, Peter Dinklage, Shawn Ashmore, X-Men: Days of Future Past. Bookmark the permalink. 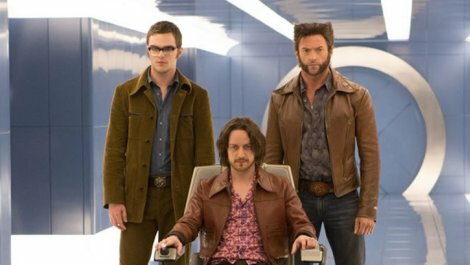 I, too, really enjoyed and was thoroughly surprised with DOFP considering some of my concerns and trepidation leading up to it. The whole Singer scandal didn’t even factor into my concerns. Singer hasn’t been lighting it up post X2 with Superman Returns, Valkyrie and Jack: The Giant Slayer. I do think that Singer has an advantage over Webb in that he had Simon Kinberg and Jane Goldman’s story and script to use. It also helps that the cast itself seem to have a firm grasp on their characters. 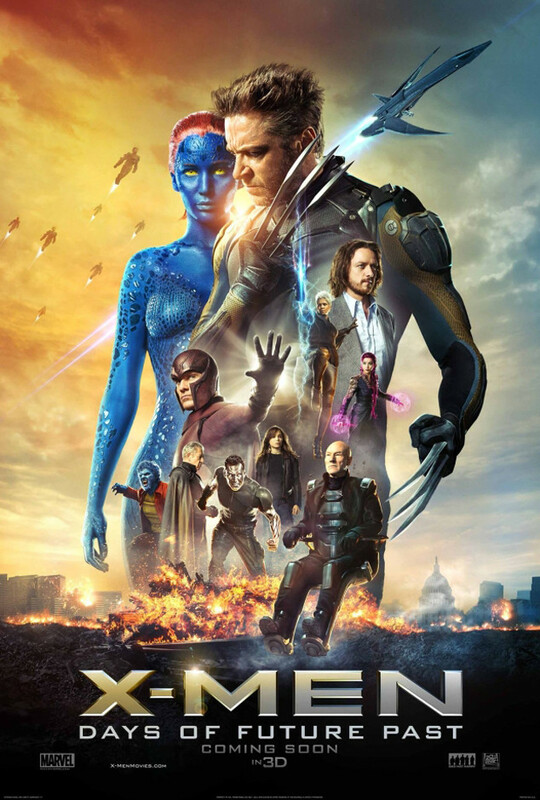 Though I will say that as much as Fox has been pushing Wolverine front and center leading up to this film’s release he almost turned out to be mostly an observer rather than a lead. The film really sinks or swims on the performances of McAvoy and Fassbender (especially the former). 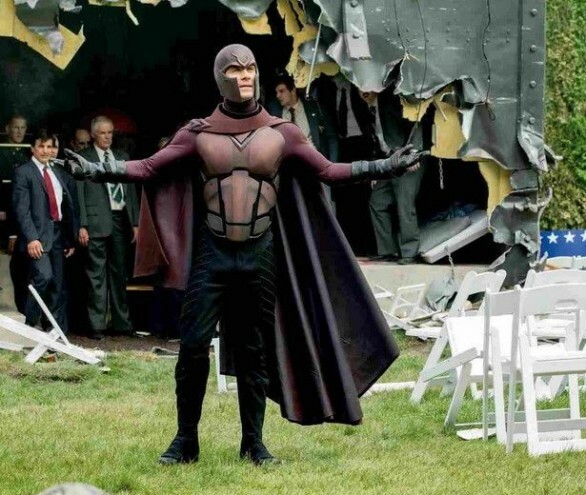 Where McKellen and Stewart made the expository scenes in the future sound less of an infodump and added a touch of the classical stage performance in their work, McAvoy and Fassbender are quickly taking control of the Prof. X and Magneto character away from McKellen and Stewart. I’d be surprised if the two veteran actors slowly get phased out of the franchise as it moves forward. Hey, I’d be letting you guys down if I didn’t! The simple fact is, though, that this film was vastly superior to any Marvel Studios product you’d care to mention. 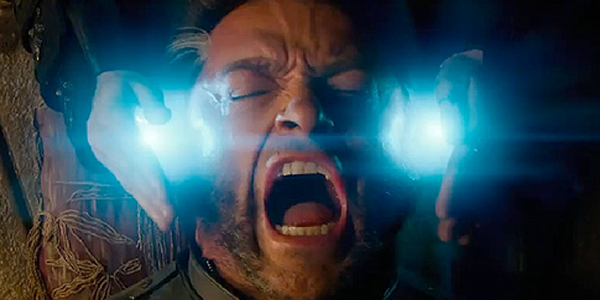 We shall see, DOFP has set the bar for this summer’s super-hero movies pretty high.